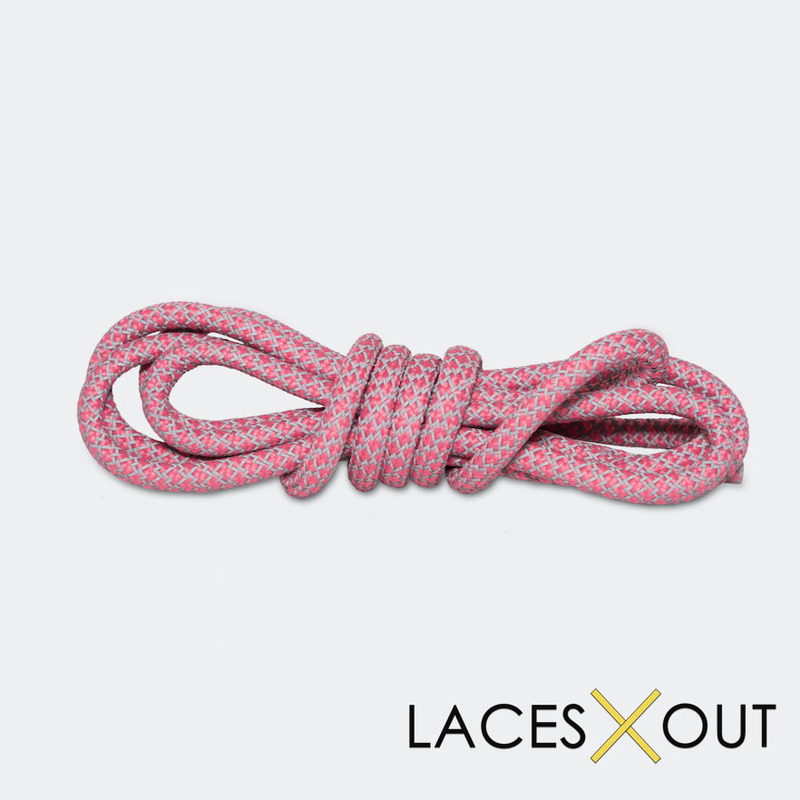 These pink (“peach”) 3M “rope” laces are one of a kind – you can’t find these anywhere else on the market. 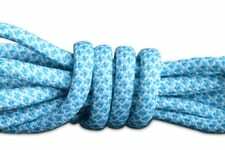 Our 3M laces are made from high quality materials that reflect light in the dark, making them stand out even more from the pack. 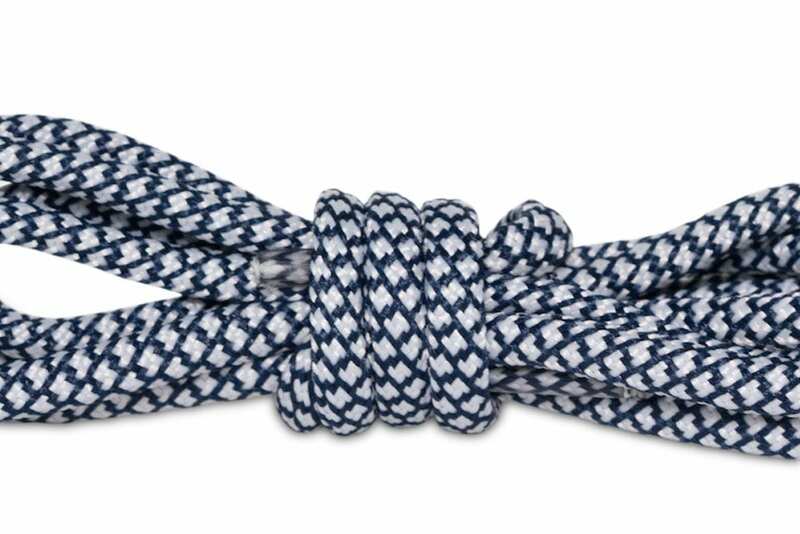 These laces come in 1 size, 50 inches, which is the perfect size for sneakers with 5, 6 or 7 eyelets. 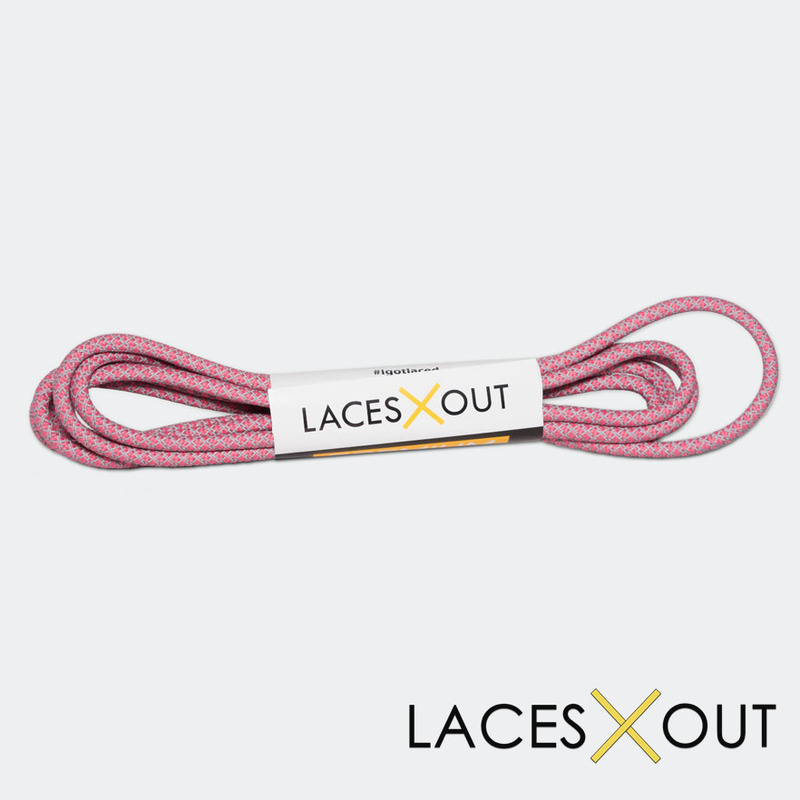 Our pink laces are among our customers favorite for lace swaps with Air Max, NB, ASICS and more. 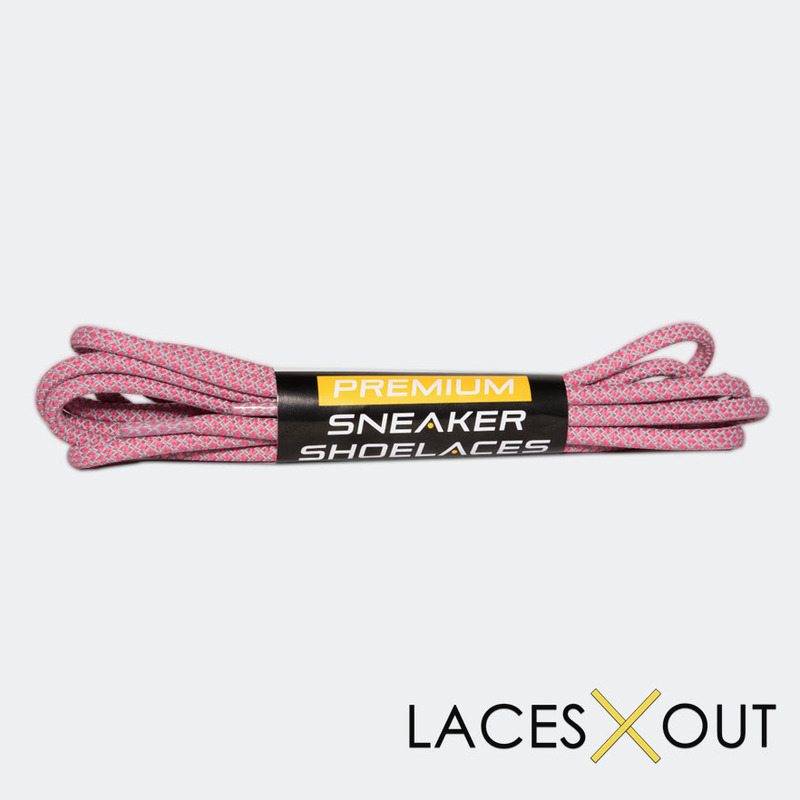 Check out our lookbook for more details on how you can replace OG laces with our peach rope 3M reflective sneaker shoe laces. 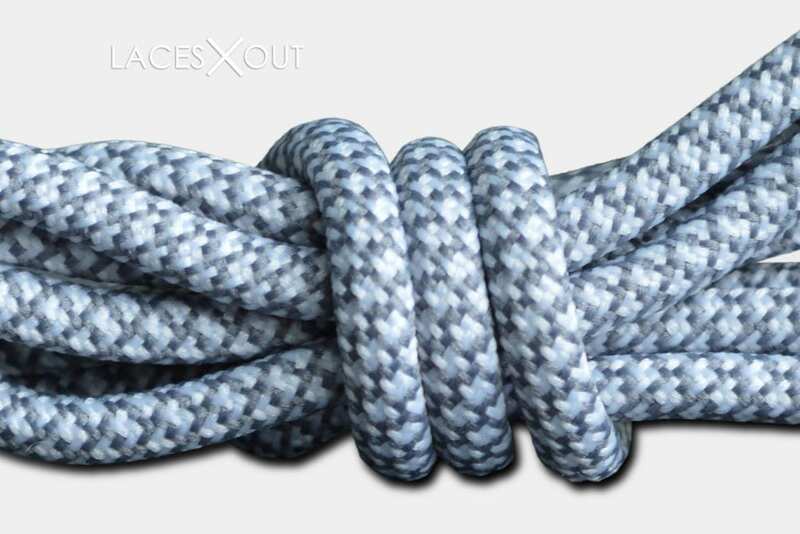 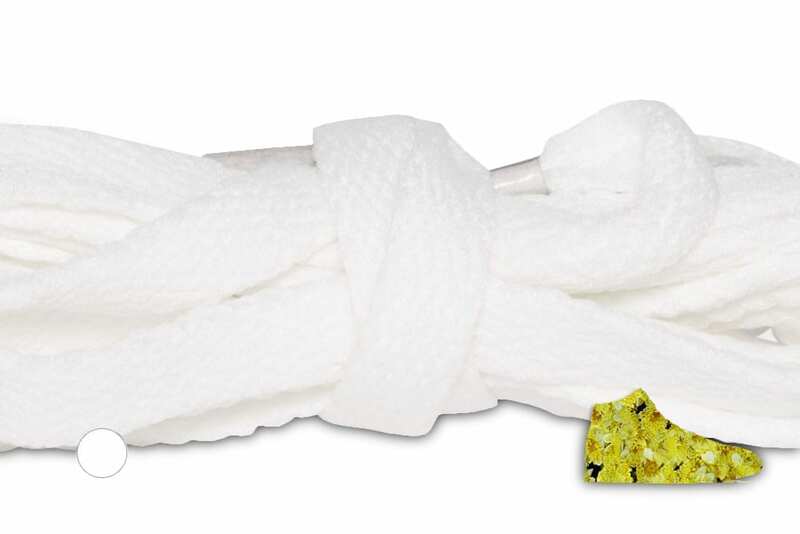 Take a closer look at the laces with our product video. 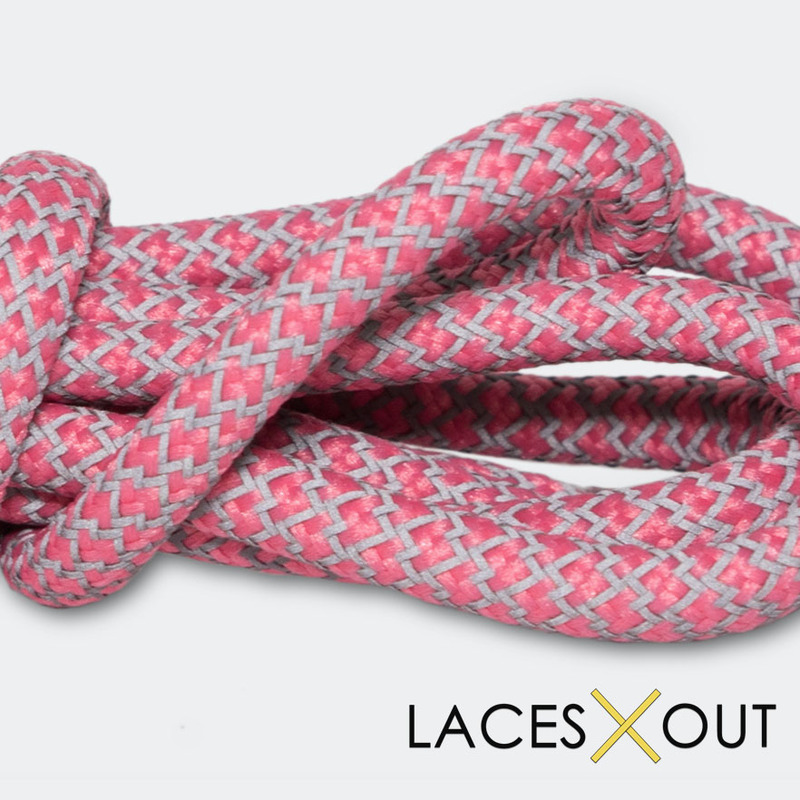 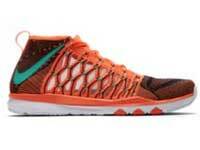 These pink / peach laces are exclusive to Laces Out. 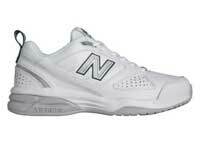 Any other vendors selling these are resellers of our product, just white labeled to match their own website. 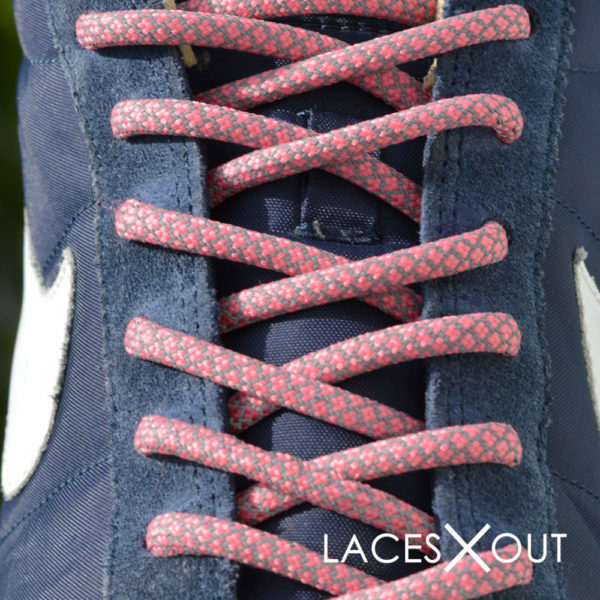 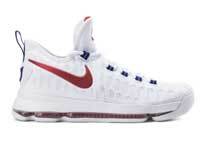 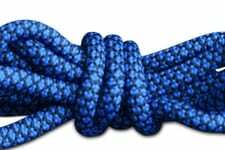 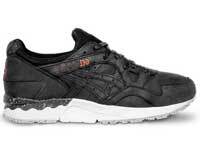 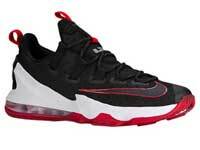 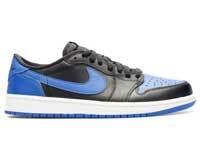 These laces are designed to be worn with a navy blue or dark body sneaker. 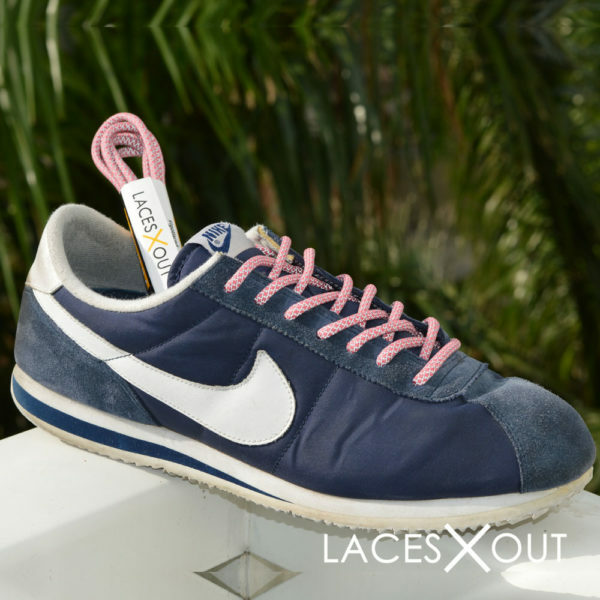 In the video, we show you some up close shots of the laces in some Nike Cortez. 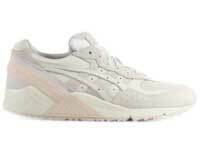 The shoes in the video are over 10 years old but as you can see, the light pink reflective laces give them brand new life. 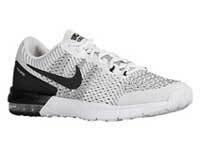 I was looking for something different, these delivered. 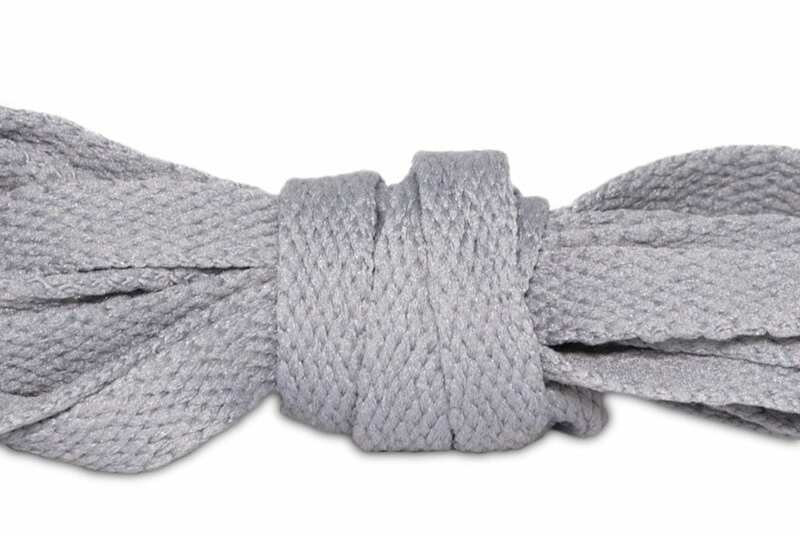 The material is something I didn’t expect, almost feels like rope – you can tell they’re high quality shoe laces (even though they’re relatively cheap compared to what else is out there).